MJ Kim/Getty Images After 11 seasons on the air, Supernatural not only has one of the most loyal fan bases on television, but it also has one of the most active. From winning EW’s Fanuary to helping multiple charity campaigns to succeed, the SPN Family is a close-knit community, and it’s one that actors Misha Collins, Jensen Ackles, and Jared Padalecki care about deeply. All three actors have worked on charity campaigns in the past, but now, the actors are launching a campaign aimed to specifically provide the fandom with support. 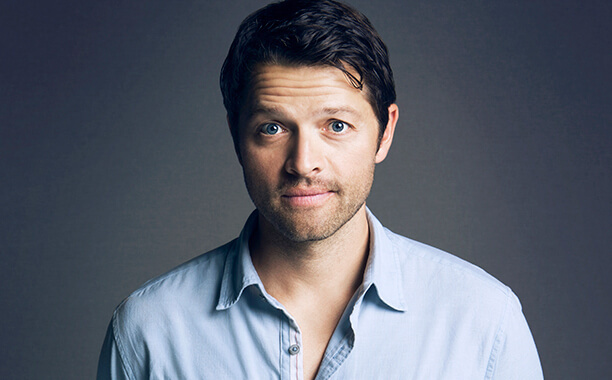 And after years of hearing those stories, Collins has partnered with his fellow actors to launch The SPNFamily Crisis Support Network, a community support system to help fans cope with mental health issues such as depression, self-injury, and addiction. And after about six months of working on pulling everything together, The SPNFamily Crisis Support Network is becoming a reality. “We have psychologists, psychiatrists, therapists, and so far, about 1,500 people have volunteered to help man the hotlines,” Collins says, noting that part of the network is fans being trained to help fans, but that’s only after each person who volunteers is thoroughly vetted and trained. But for now, this is just the beginning. “I’m really excited to actually see this thing hit the ground,” Collins says.